A/Professor Tony Roscioli is a clinical geneticist at Sydney Children’s Hospital , Group leader in Neurogenomics at NeuRA/Prince of Wales Clinical School, University of New South Wales. His clinical training has been in the fields of paediatric internal medicine and human genetics with an emphasis on dysmorphology. The basis of his research interests in gene identification has stemmed from his clinical training in the field of developmental anomalies/congenital malformations. A/Prof Roscioli was awarded an NHMRC Overseas Biomedical Postdoctoral Fellowship, the overseas component of which was conducted in the leading European Department of Human Genetics at Radboud University Nijmegen Medical Centre, The Netherlands. This fellowship provided valuable training in genomic medicine with a focus on disorders of neuronal migration, intellectual disability (ID) and craniosynostosis/orofacial clefting. It resulted in four major publications regarding the role of FREM1 in metopic craniosynostosis (PLoS Genetics), PIGV in ID (Nature Genetics), ACTB and ACTG1 in Baraitser-Winter Syndrome (Nature Genetics), and ISPD, a novel glycosyltransferase as a major gene in Walker-Warburg syndrome (Nature Genetics). Gene identification has been a major research emphasis in the past 15 years culminating in the identification of 4 new genes for orofacial clefting (American Journal of Human Genetics). He has worked in translational genomics in Sydney since 2012, being instrumental in guiding two laboratories to clinical accreditation and designing practical genomic consent forms. An important activity has been co-ordinating genomic education for professionals and he has convened 3 successful clinical genomics courses in Sydney and Hong Kong. A/Prof Roscioli has a total of 24 disease gene identifications and 6 Nature Genetics papers. He was recently awarded a fellowship of the UK College of Pathologists and leads a CRE and AGHA flagship in neurocognitive disorders and the SPHERE initiative, GenomeConnect. 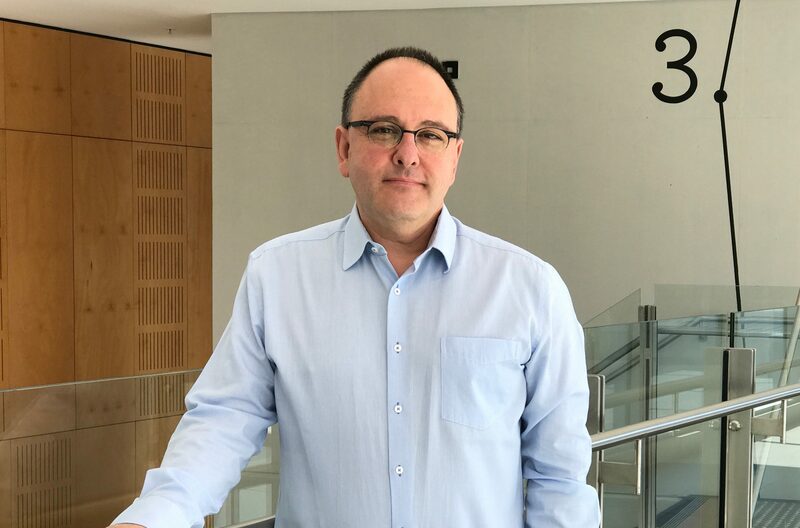 The Centre for Research Excellence in Neurocognitive Disorders, led by Associate Professor Tony Roscioli, aims to transform diagnosis and management of severe intellectual disability.